We hit the back of the net with Fanatics, winning in the Best Use of Data category for our bidding strategy that leveraged the power of in-game moments. Working together with CJ Affiliate, the use of data was well automated and efficient in boosting online sales targets for Fanatics football clientele. 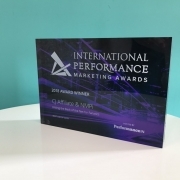 Our work with Liverpool FC earned us recognition in both the Best Use of Data category and the Best Use of Programmatic category. Our final highly commended was in the Best Paid Search Campaign for our work with Harvey Nichols. 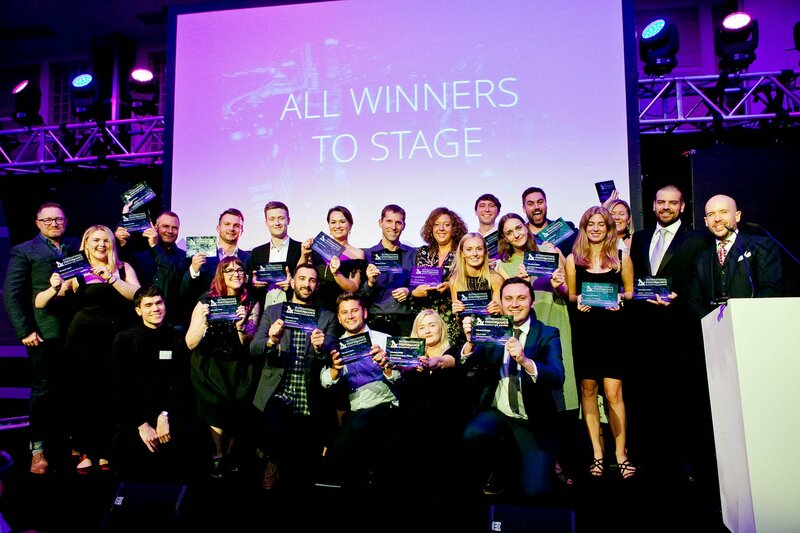 We are hugely proud of our continued success this year, from the acquisition of creative specialists Joystick to the launch of our CSS to our winning streak at awards ceremonies over the last 12 months. 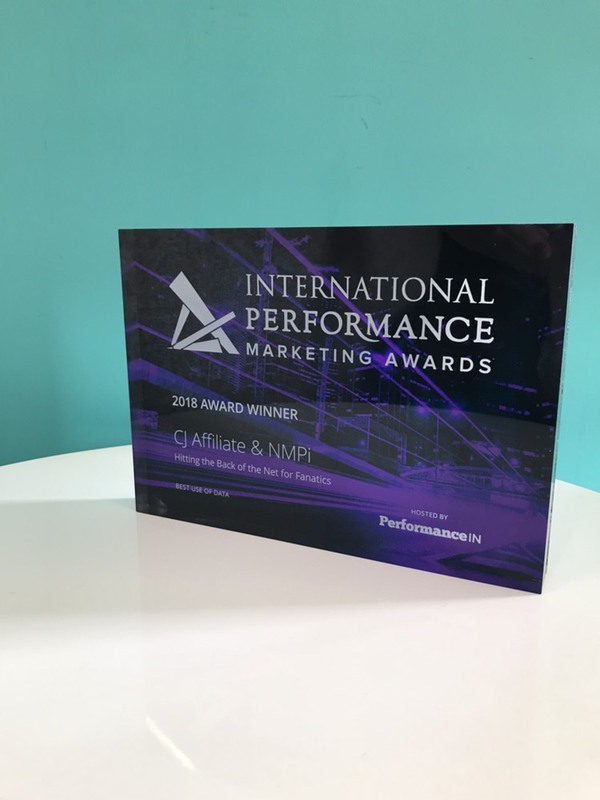 We’re incredibly proud of the innovation of the NMPi team and look forward to what this will bring in the months to come.